The Vaishno Devi Mandir was made in the year 2000, when the images of Maa Kali, Maa Lakshmi and Maa Saraswati were found on the hill. 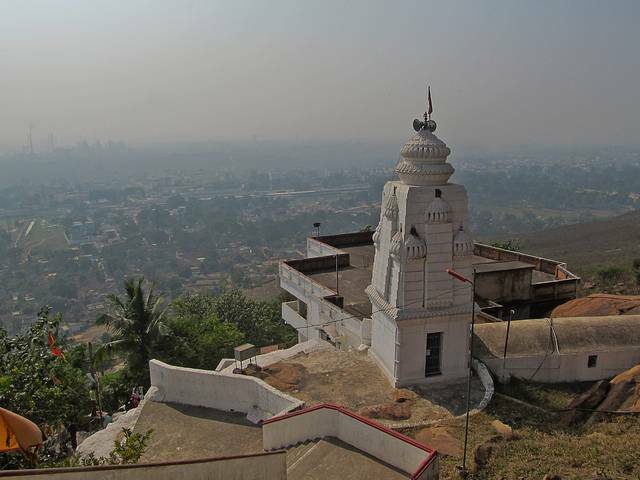 The shrine is on a small hill, which is nestled between thick green forests and picturesque surroundings. The railway station is visible from this point. This beautiful temple is another tourist destination of the city which attracts many people every year. A great festival “The Avirvav Day” is observed on 6 February at Maa Vaishnu Devi Temple.